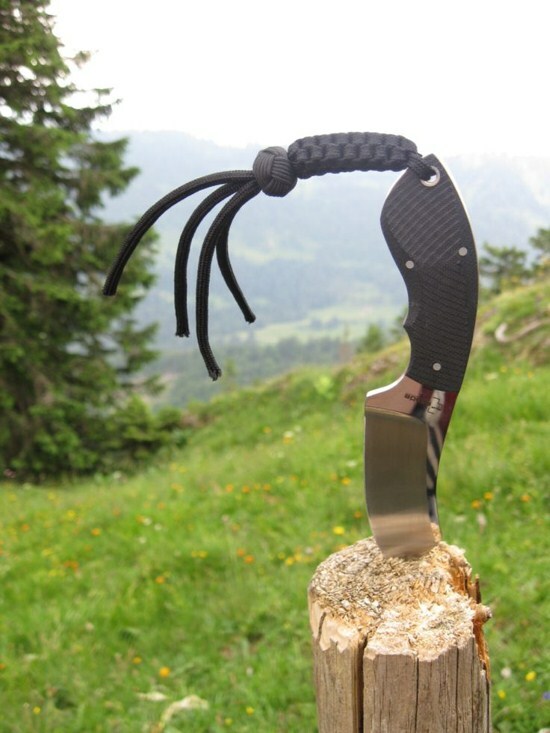 Don't know about many of people but I see pocket knife as an awesome tool with versatile uses. 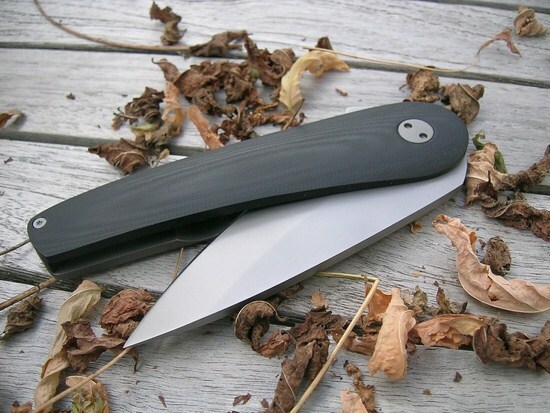 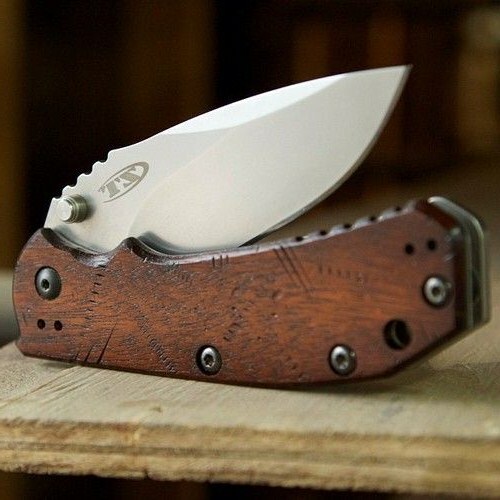 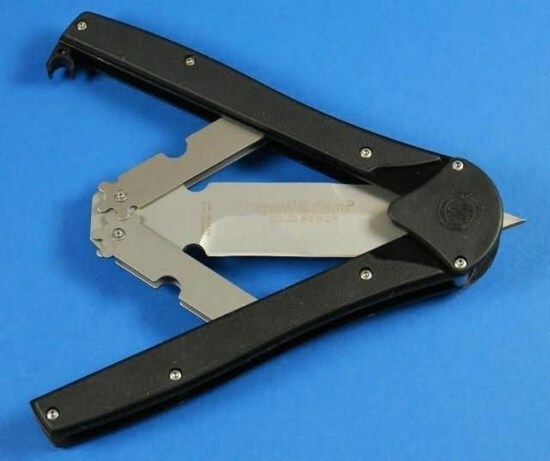 Some of common uses of pocket knives include; help to open courier boxes and food bags, to get rid of useless or dead leafs or branches, useful in fruits cutting and food making. 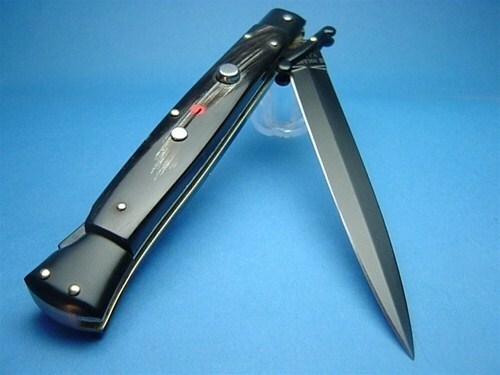 Pocket knives are also quite helpful to keep you safe from attackers and also a handy companion when you were on outing. 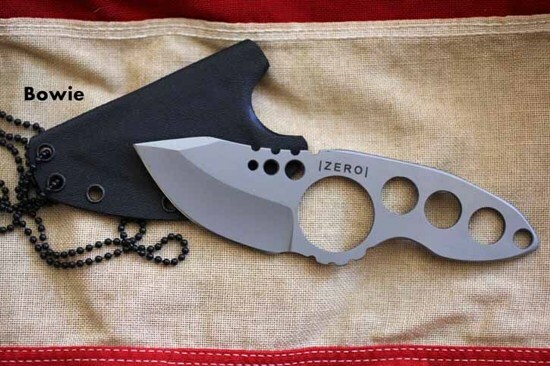 Now a days beside it versatile usage, people likes to customize pocket knives by customizing grippers, blades, colors, styles, materials, etc. 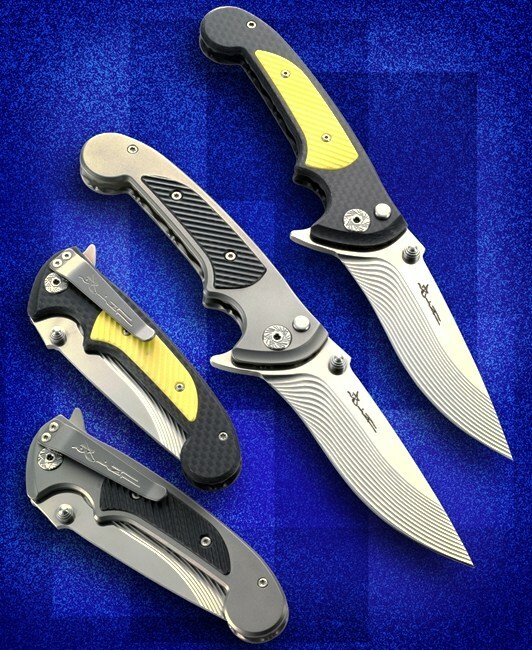 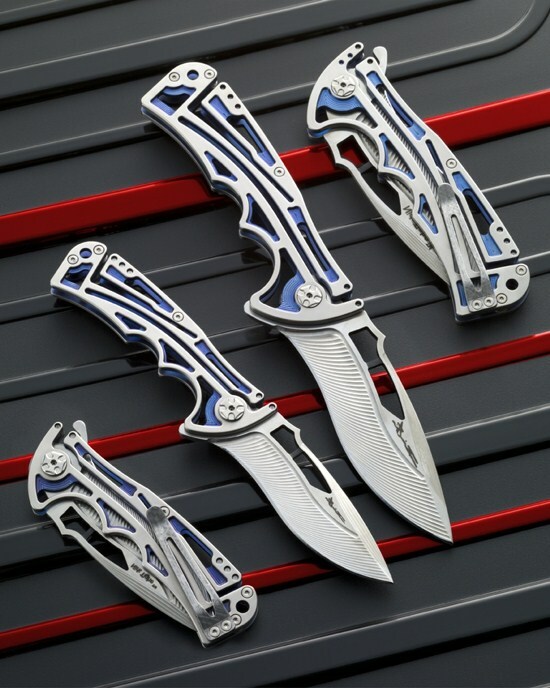 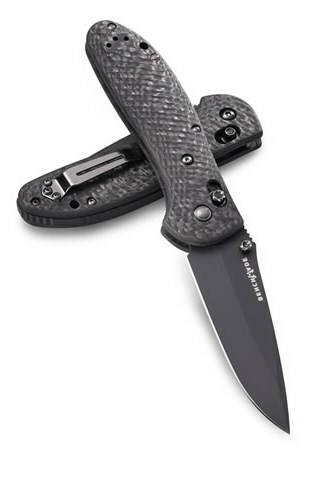 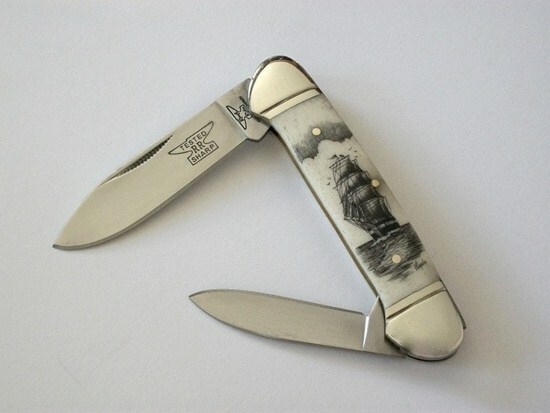 and moreover want to personalize pocket knives with their names or brands. 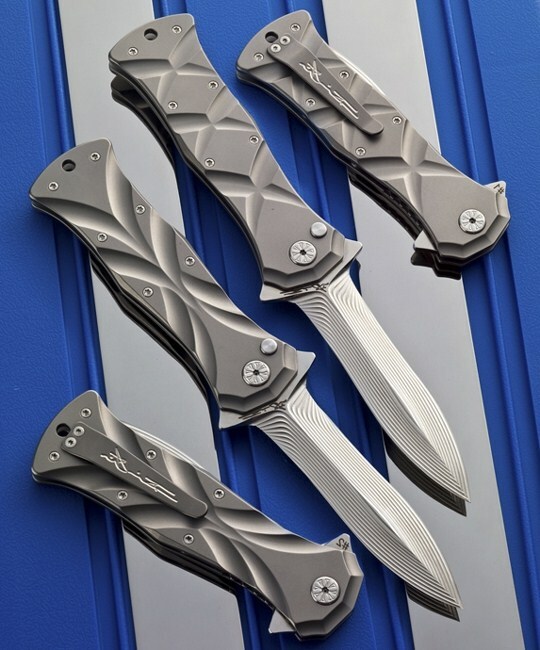 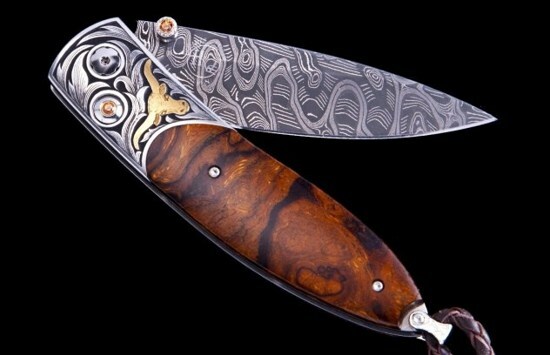 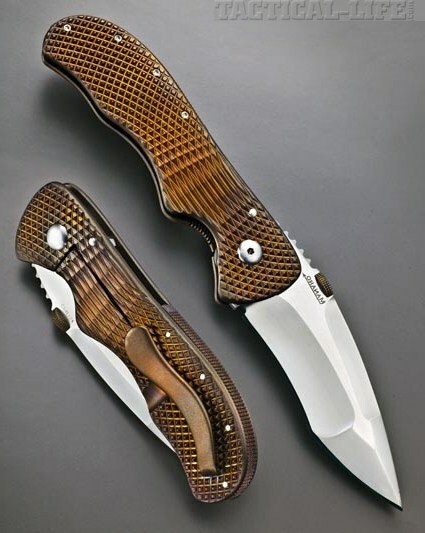 Below I have shared a collection of 15 most beautiful, cool, personalized and custom pocket knives. 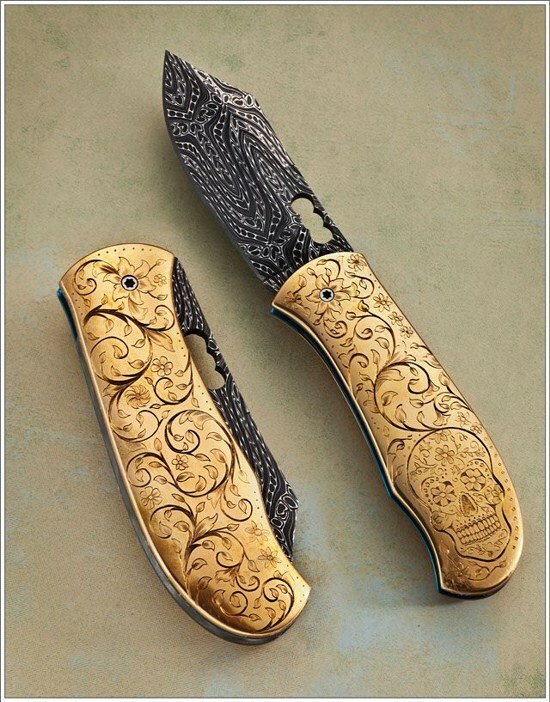 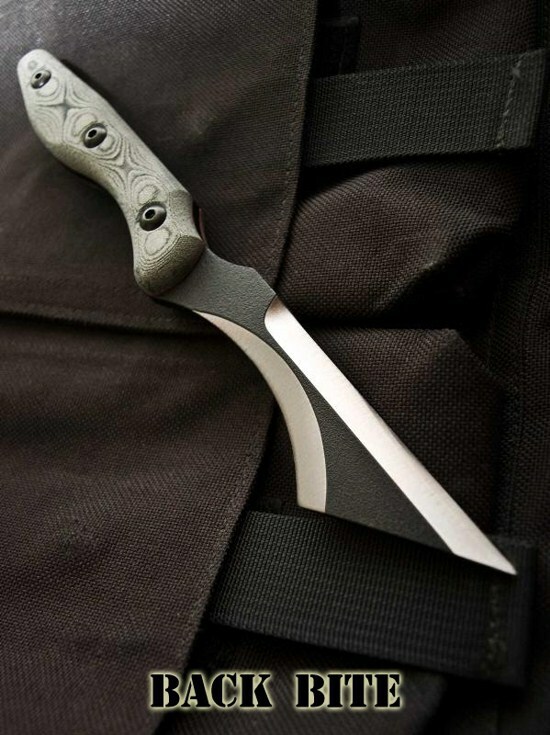 i find the fascination with knifes very interesting, especially the twirling of the butterfly knifes….